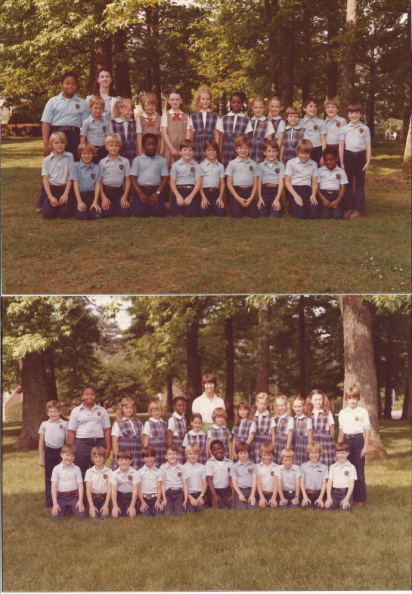 St. Thomas Moore Catholic School in Decatur, GA. class photos. Top: 2nd grade class photo. Teacher: Mrs. Diane Powell. Bottom: 3rd grade class photo. Teacher: Mrs. Summerall.